Whilst the collection of 16 genuine race-winning Ford GT-40s stole the show at the Pebble Beach Concours d’Elegance last weekend; Cadillac stunned the crowds gathered for the annual, week-long carfest with a stunning new concept sedan – named Escala. 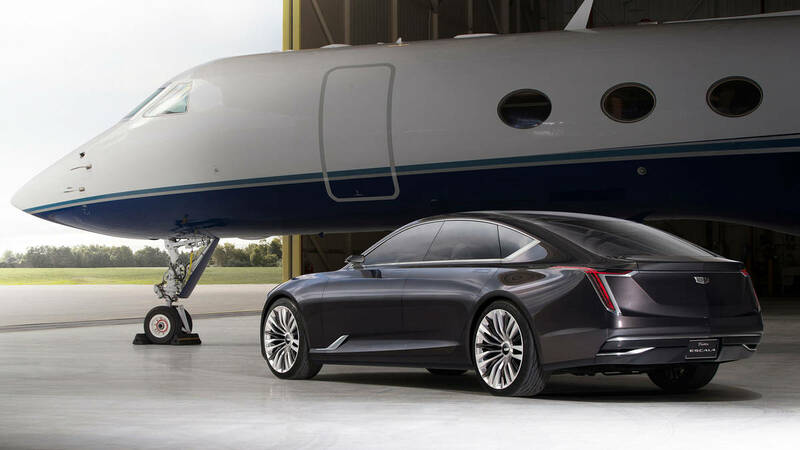 The concept car, which would be Cadillac’s ‘halo car’ is said to herald a new design language for Cadillac, according to President, Johan de Nyschen. Like Audi’s A7, it’s a four-door, hatchback sedan, but I can’t help noticing the similarity in the rear lamp clusters, to the Jaguar XJ. In fact in rear three-quarter view the Escala is definately showing overtones of Jaguar's flagship sedan. The Escala is about 15cm (6”) longer than CT6, but is built on the CT6 RWD platform. 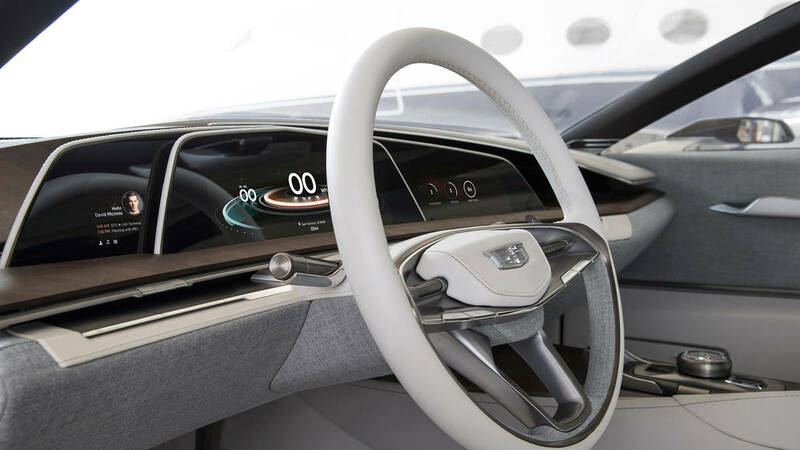 The engine is a planned 4.2L twin-turbo V8; and the instrument cluster features three OLED displays, which preface a new, Cadillac-designed connectivity control system. 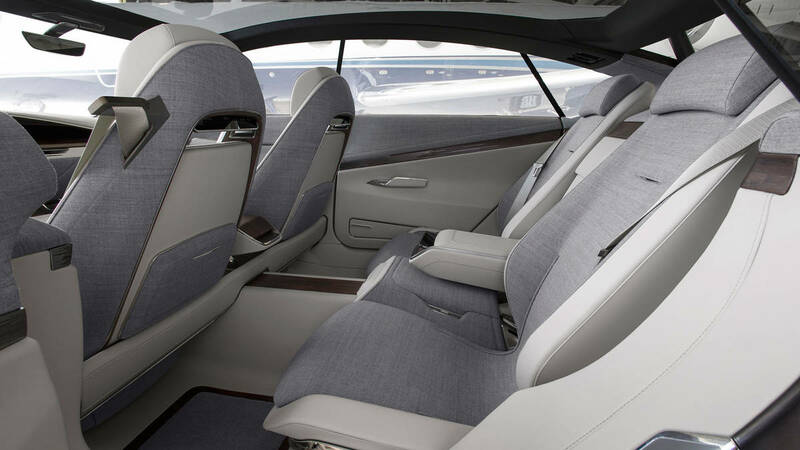 The interior is finished in a subtle, but striking (and totally impractical) denim-like cloth material. 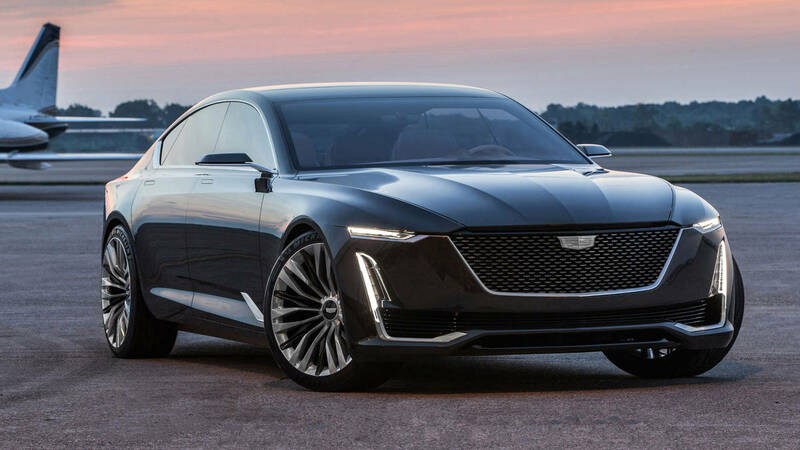 I am certain I can see this latest Cadillac concept had some serious input from Australian Mike Simcoe, recently appointed Head of GM Design. 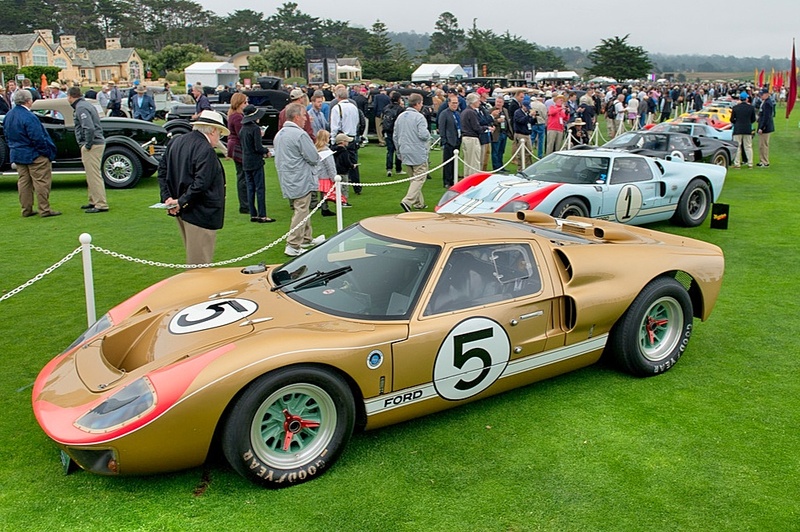 I sincerely want Cadillac to survive and prosper - it's a great American brand!